Outdoorz Gallery is run by Deborah Sommers & Beth Boutry in Paris. With a love and respect for artisans and their work, the two women began an online site that showcases - and sells - the furniture of award-winning designers from all over the world. They expose people to pieces that are unique, often limited in number and not ordinarily found on furniture websites. You may recognize some of the following designs from having been featured on popular blogs, but most of the pieces were never available to purchase. Until now. The graceful lines of Bench No. 3 bring to mind a wave cascading over driftwood or as Rob Cassey from England's prestigious Garden Design Journal puts it " This is an incredibly beautiful and potentially iconic object that reminds me both of Issey Miyake's work and Rie Kawakubo's, with the odd bit of Zaha Hadid thrown in without being the least bit derivative. " 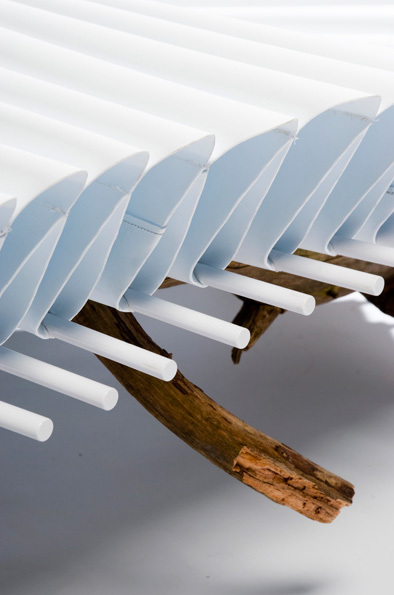 The undulating pattern is achieved by accordion folding a sheet of white polypropylene and attaching it to the wood with white lacquered metal bars. 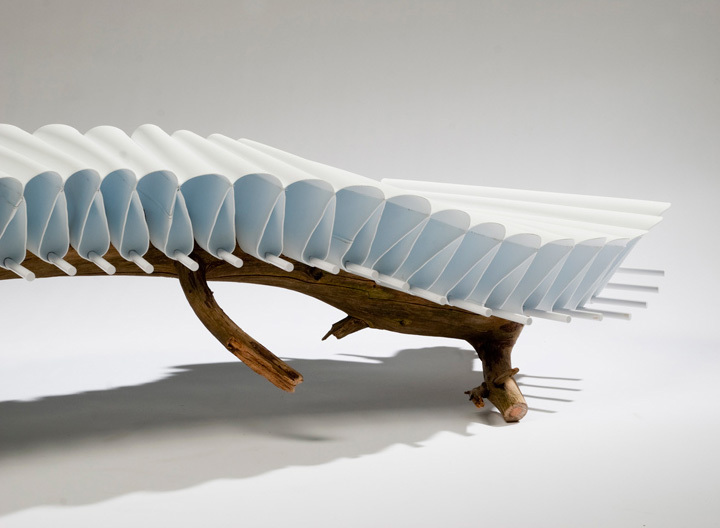 As a result the top of the bench is given its shape directly from its support, the wooden branch. 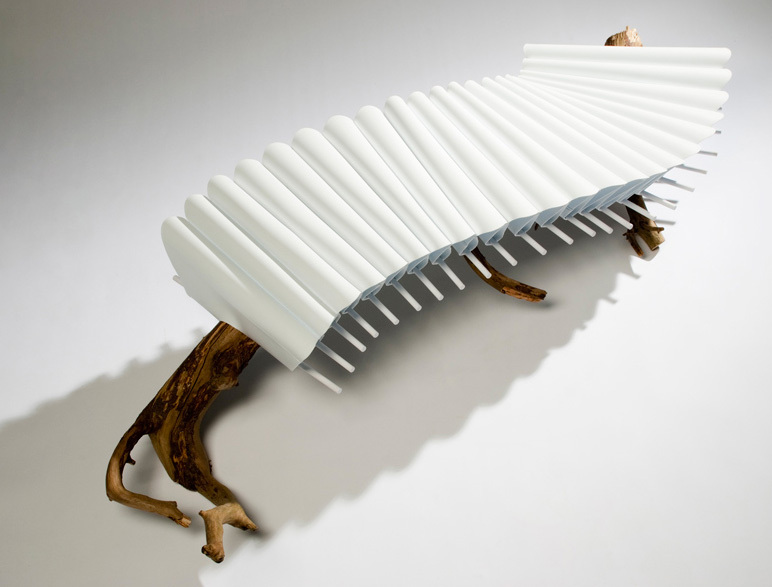 It is just this combination of natural and hi tech materials that make this piece so striking. 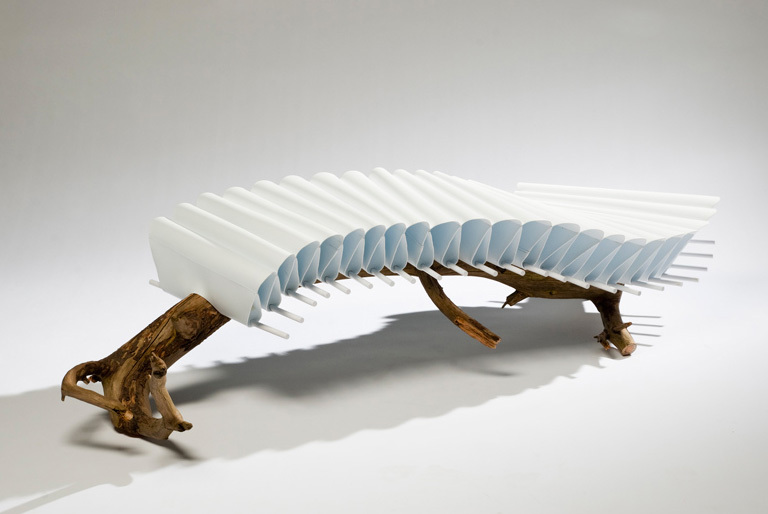 Each bench is produced by hand in Floris Wubben's studio, and is as unique as the branch which serves as the base. A comfortable bench to sit on the top portion easily supports one's weight. A perfect place to enjoy a view, though perhaps the most striking view is of this unique bench itself. 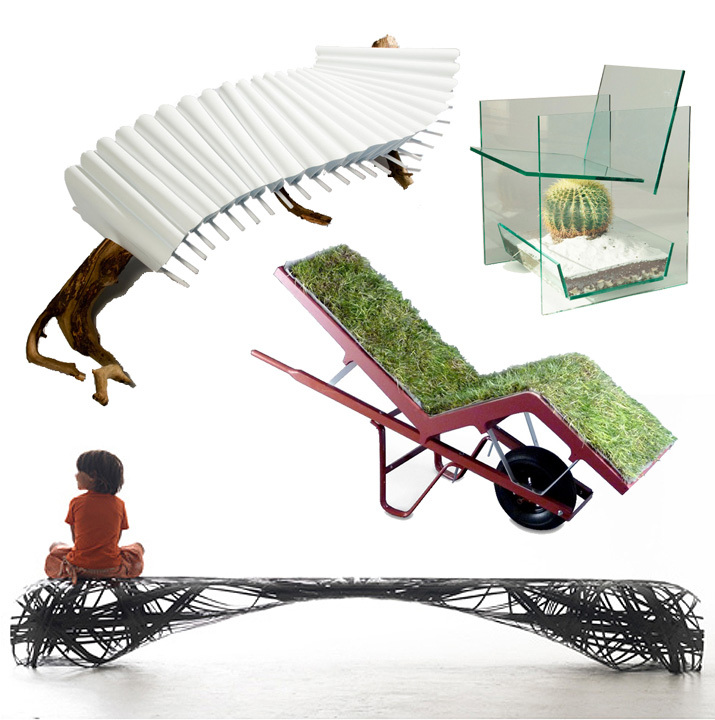 An alive chaise lounge, a mobile garden, human transporter, outdoor art by Deger Cengiz. A chance to lie down on the grass, watch the clouds overhead and forget the surrounding urban chaos. Recently on show at the "Best Seats on Broadway" exhibition at Times Square, N.Y., Chaise Lawn blurs the line between sculpture and furniture. 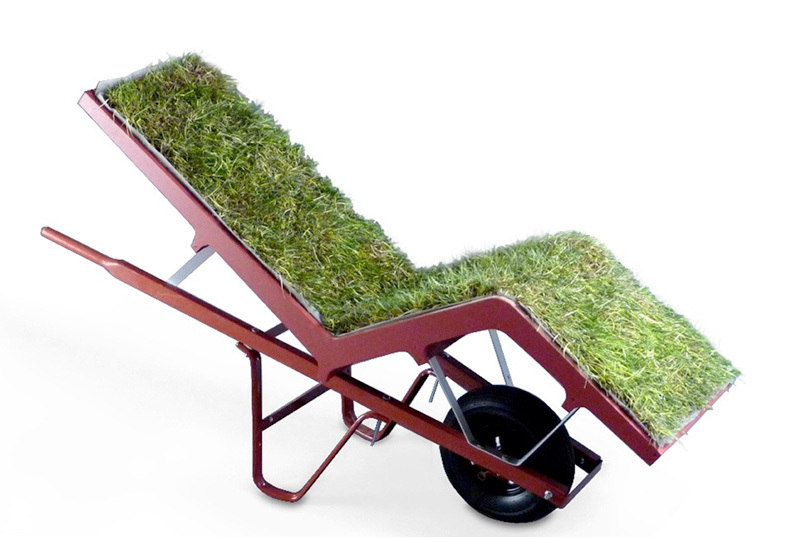 Grass seeds included, but the Chaise Lawn also looks great planted with wild flowers or aromatic herbs. 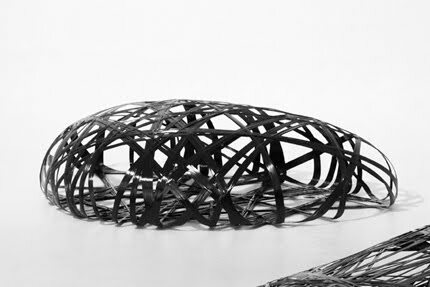 Chaise Lawn is currently on exhibit at the Cooper-Hewitt National Design Museum in New York City. A provocative new design from Deger Cengiz, Cactus Chair examines how visual data affects the users experience. The existence of the large cactus elicits an emotional response, it is temporarily discomforting, a challenge. Though the user knows that the cactus is behind the glass and is not an actual threat he experiences a slight hesitation. Both tempted to sit and tempted to avoid the experience, Cactus Chair is an exciting new piece from Deger Cengiz that challenges our perceptions of furniture and design. 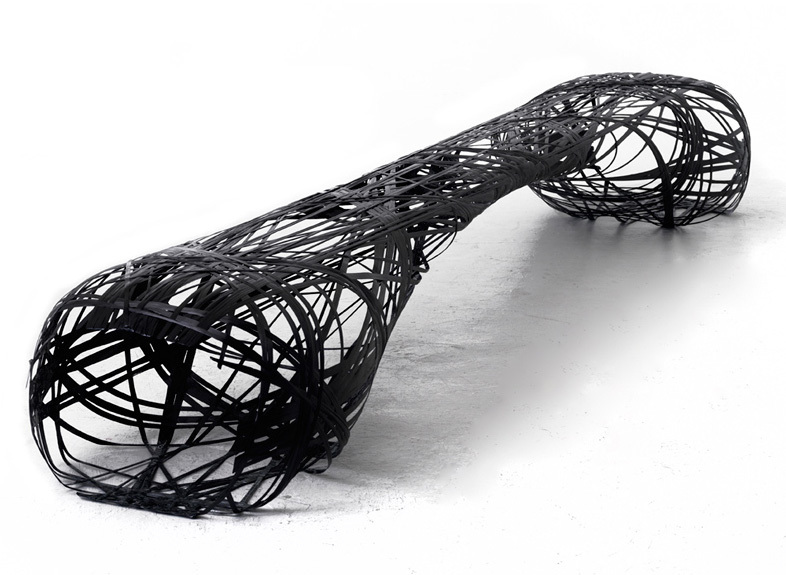 The Belgian designer created this contemporary, organic piece by twisting a single string of carbon fibre around a form that was then removed. The resulting structure is airy yet incredibly strong and has been aptly described as ”calligraphy in 3D” by Rob Cassy of the Garden Design Journal. 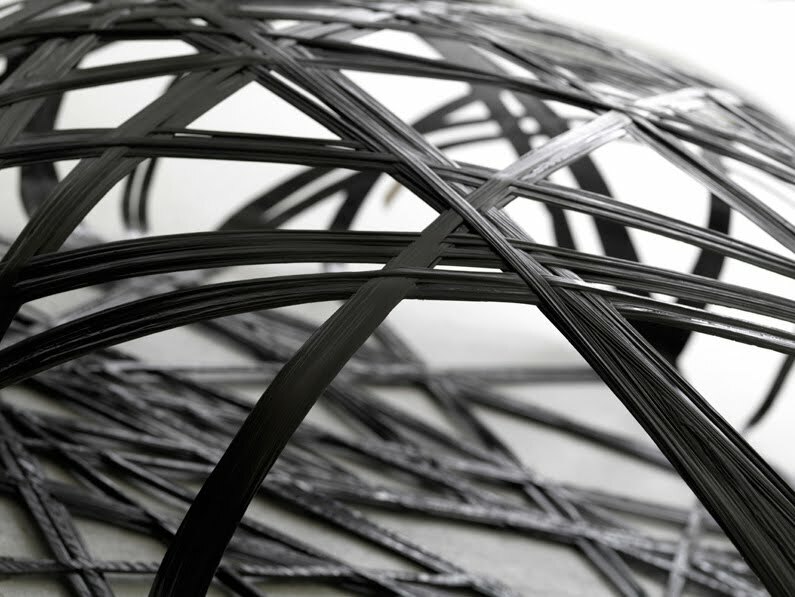 Currently the ultimate material available in terms of weight to strength ratio, carbon fiber is used to produce Formula One race cars, the highest quality sporting equipment, as well as the chassis of space crafts. This exceptional limited edition series will be limited to 10 pieces and is suitable for both public and private spaces. 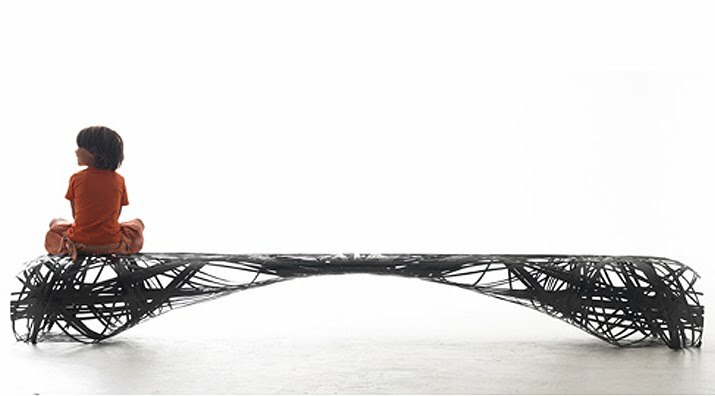 Inspired by its namesake, Stone is created with the same eye for detail, depth and movement as Bench. 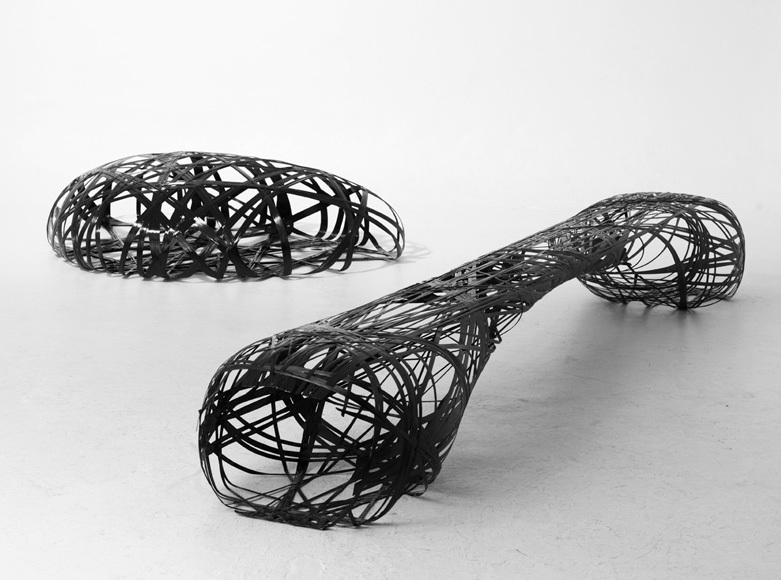 A unique sculptural / seat, Stone is produced in a limited edition of 10 pieces. You'll notice that Outdoorz Gallery does not have shopping carts because each piece is actually made to order and handled on a one-to-one basis by email or telephone. The piece(s) will be shipped to you directly from the designer. Once your shipping price has been confirmed and you wish to continue, Outdoorz Gallery will send a purchase order which will summarize your demand. When confirmed you will have the opportunity to pay by bank transfer or paypal, ensuring your secure payment. You will receive updates on the status of your order and the date it is shipped. All of their products are guaranteed. Outdoorz Gallery is associated with Seine 51 Galerie, 51 rue de Seine, Paris and Buckingham Interiors+Design Showroom, 1820 W. Grand Ave., Chicago. Great collection here, i have seen loads of unique outdoor furniture on the web and this collection is by far the best. 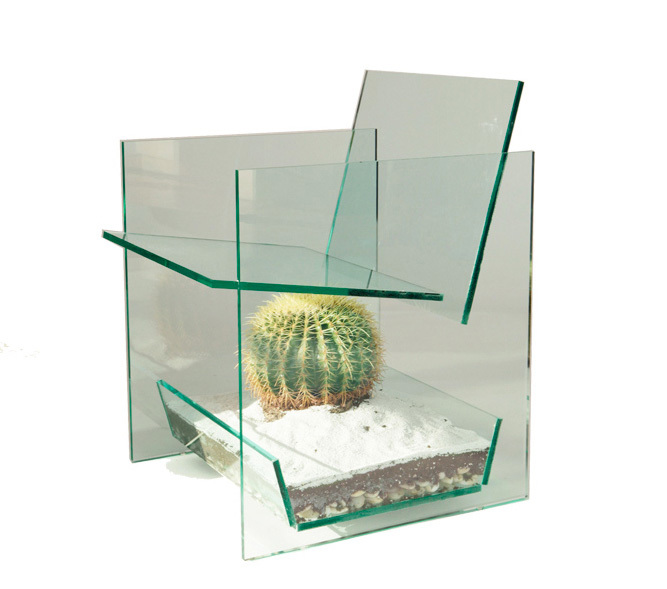 My favorite is the Cactus chair would work well as a fish tank as well.